We received a lovely email from Imme and recently, telling us all about Pactster- a new way to workout with friends online. 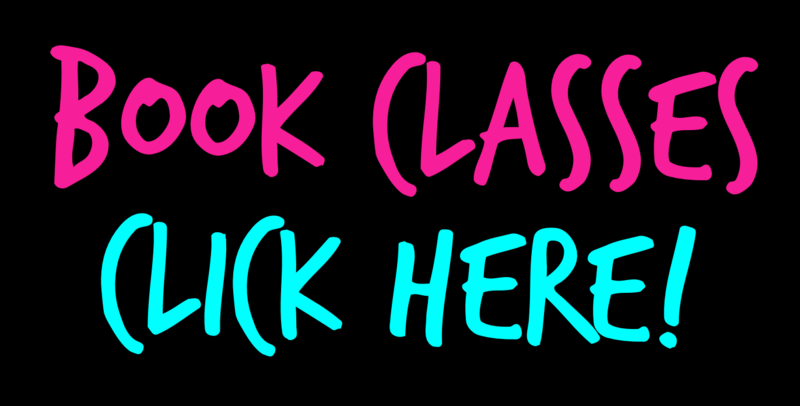 You choose a workout video, sign up, and up to 4 of you can take the class from your respective houses, watching the same thing at the same time and chat via video too! We fell in love with the idea instantly- so simple. A good solution to keeping fit with friends even when you are too busy to arrange a gym date. 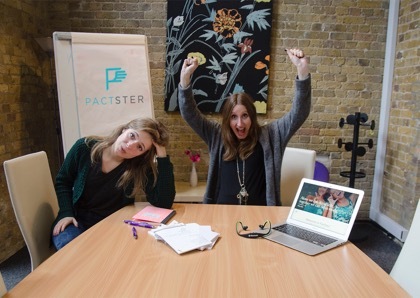 We asked Co-Founder Imme to tell us a little more about the Pactster, and about herself too! But before that- if you want to be one of the first to try out Pactster, then the private prototype is now live! Request your invite here (www.pactster.com/#invite) and start working out with friends online. Remember, you’ll be some of the first taking part, and so directly helping the Pactster team develop their awesome fitness product. Ok- so let’s get to know these awesome fitness entrepreneur girls a little better…. Co-founders of Pactster Katie going on maternity leave and Imme taking over! Hi Imme! So, tell us in your own words- what is Pactster? Pactster is an online fitness platform where we want people to motivate and be motivated by their friends from all over the globe! You can browse through our database of classes, schedule a workout, invite up to 3 friends, and workout together through two-way video chat. This way you are no longer alone when it comes to that grueling exercise routine. Describe your Pactster mission to us in a sentence! Turning home fitness into a team sport! Who are you aiming your website at? At everyone who is trying to live a healthy lifestyle but experiences certain barriers such as location, time, motivation, facilities, money, or feeling uncomfortable at the gym. How do you and co-founder Katie know each other? Well, internet! Katie was looking for someone to take on growth marketing – the consumer side of the platform, while she takes on the product development. I, as a recent graduate from the Netherlands, was looking for an international adventure at a start-up in Europe. And I couldn’t have wished for a better city than London. Women who don’t play by the rules, stand up for themselves and show their intellectual capabilities! Example: Emma Watson being the UN Women Goodwill ambassador. 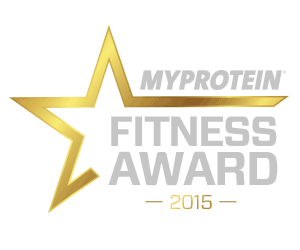 What’s your favourite fitness activity in London? I’m new to London (so yes, feel free to suggest anything!) but there’s a Fierce Grace hot yoga studio in Brixton, which I love. Their branding is fantastic as well. What do you like doing when you aren’t working out?! I’m a big music and photography fan, which I like to combine by freelancing as a concert photographer! I also love cooking and trying out new restaurants and bars with friends. Goji berries shake by Rens Kroes (famous Dutch nutritionist and author). Contains goji berries, coconut water, a banana, frozen forest fruit, and flax seeds. Tell us your funniest workout fail? I did modern dance for a couple of years and have never been able to do a pirouette. With performances I sometimes skipped a pirouette, just standing there while everyone else did do the pirouette – quite embarrassing. What’s your favourite cheat day treat? Thinking of everything as a learning experience and accepting that whatever you do, it doesn’t have to be perfect. For me, it really helps dreaming big but celebrating every little improvement on the way. We at Project HB will be trying out Pactster and writing up our review shortly- so you can hear about the experience first hand. Although we thoroughly suggest you get your friends together and schedule a free session while it’s in this beta state- you’ll be involved in the exciting stages of helping develop an online fitness product, and when Pactster takes over the world, that’ll be a pretty cool thing to have been involved in!